We have just installed a new theme that helps you create a scrolling homepage using images and text to keep your viewers engaged. 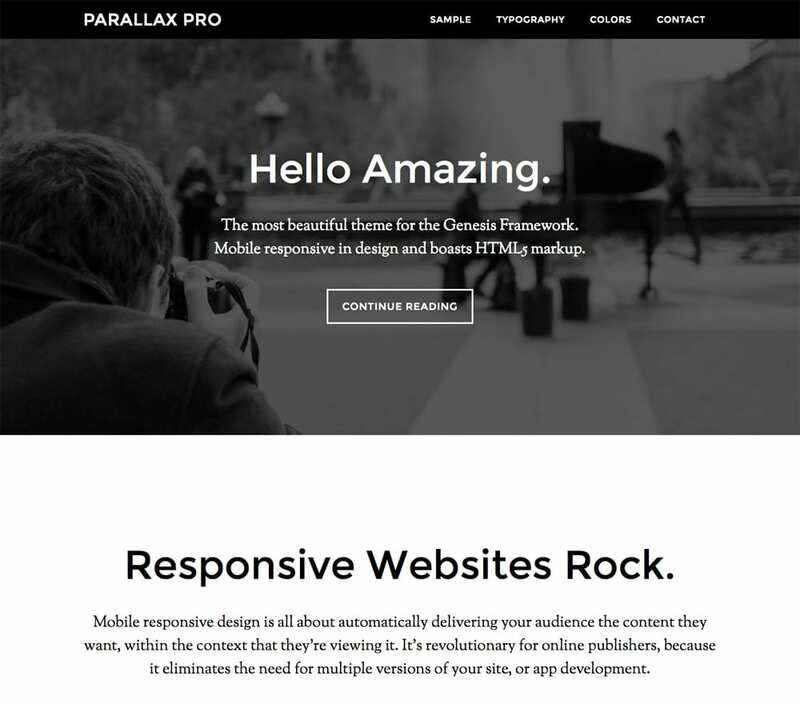 It’s called Parallax Pro and is another Genesis theme using HTML 5. 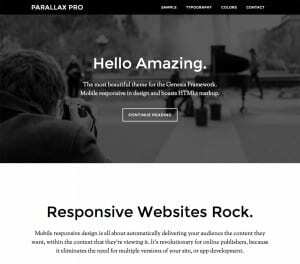 Parallax keeps your page content in proper narrative order, giving you a simple vertical design for easy visual eye movement and flow. It divides your content into parts, with a clear connection between them. This allows your visitors to read it like a real story, with no pause or break, and leads them right to your call to action. To achieve the scrolling homepage effect, you use Widgets. We have instructions to help you get started.